A piece published in BusinessBecause lists the top business school case competitions that offer major prizes to winners. 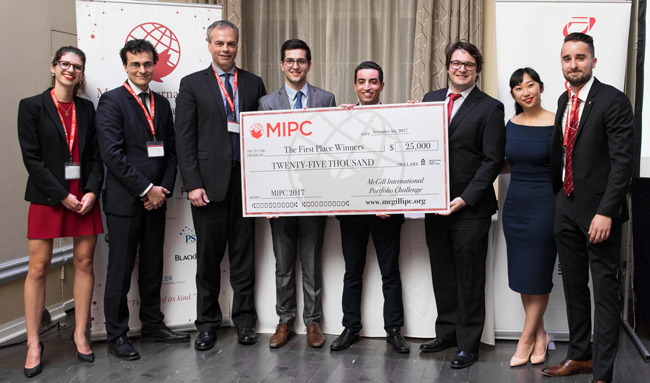 Among the competitions listed is the McGill International Portfolio Challenge (MIPC). The MIPC targets innovative portfolio design and asset management, uniquely shifting the status quo of traditional academic competitions to the buy side.